Maybe one of the most underrated artists of our time. i love love love love love love it so much. So sad, and beautiful. But everything beautiful is sad, isn't it. 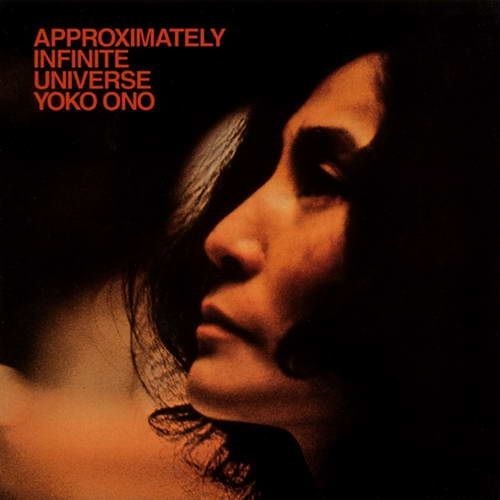 a heavenly mix of east and west....a fave yoko song. And something inside was born that day. I think John might have been right. It's pretty painful. Thanks, Yoko, for letting us share it with you. All together, we can get through anything. Love this sooo much !! @jyfromatl: Yoko is absolutely more than cool baby as far as i am concern. You are a cool chick baby!